The parents of a 3-year-old girl who was found alone by police in Clementon, New Jersey, on Saturday, will not face any charges, according to officials. 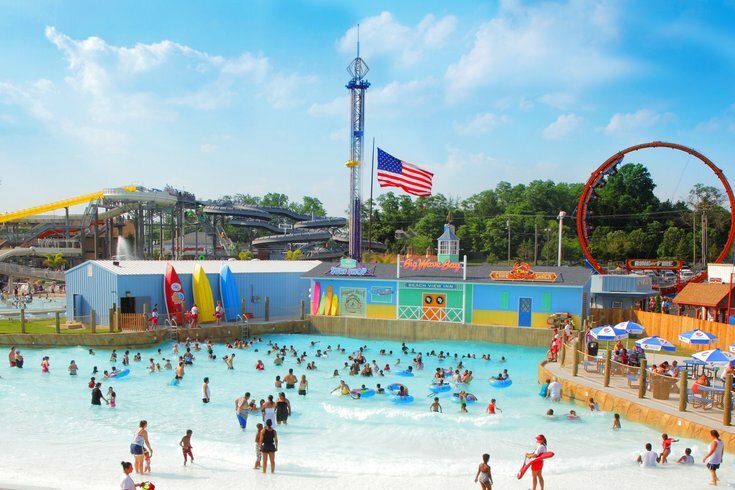 In a Facebook post, the Clemnton Police Department said the girl, who goes by the name "Sheree," was discovered at Clementon Park & Splash World at 144 Berlin Road around 8:30 p.m. after responding to a dispatch for a found juvenile. The girl is described as black with short braided hair and a thin build, and standing at about 3 and a half feet tall. She also had a visible scab on her right knee. According to NBC Philadelphia, the girl's parents were located Sunday morning. Investigators questioned the parents, who said that their daughter was staying with their grandmother. The grandmother explained to police that the girl was with a group of 24 people including children and other adults. She mistakenly thought that the girl had left in another car, according to police.